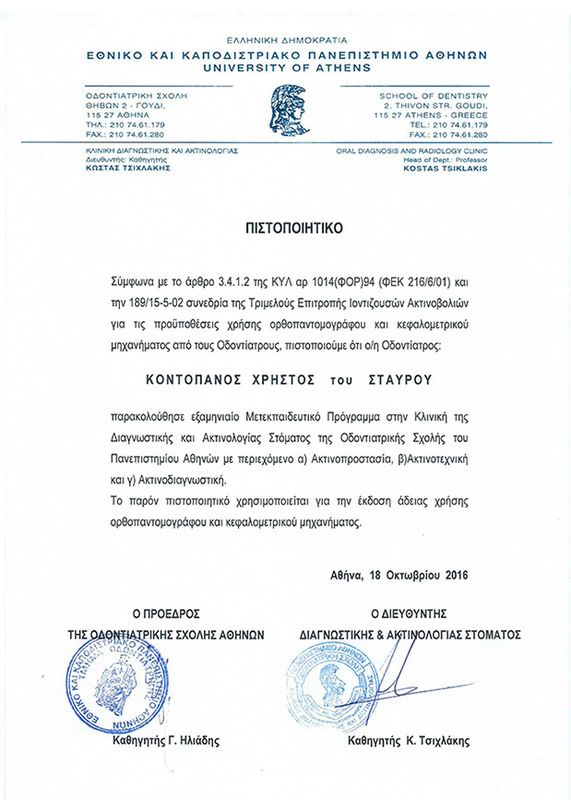 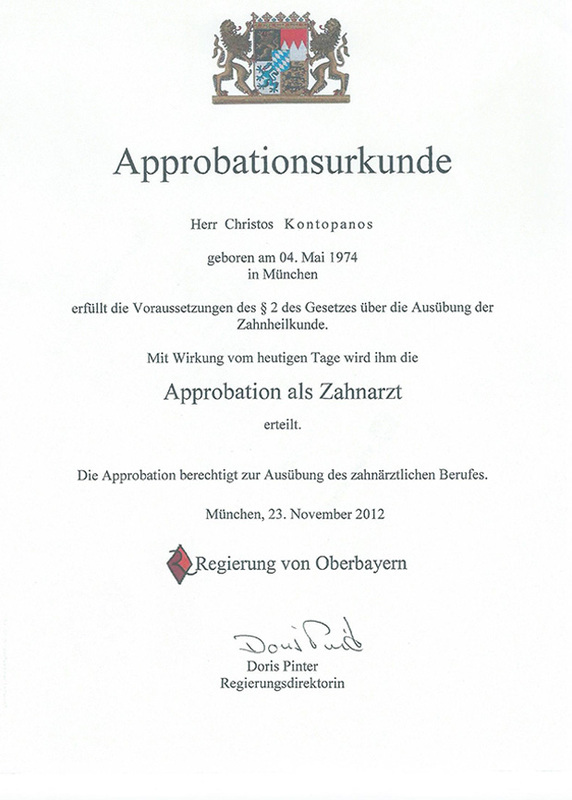 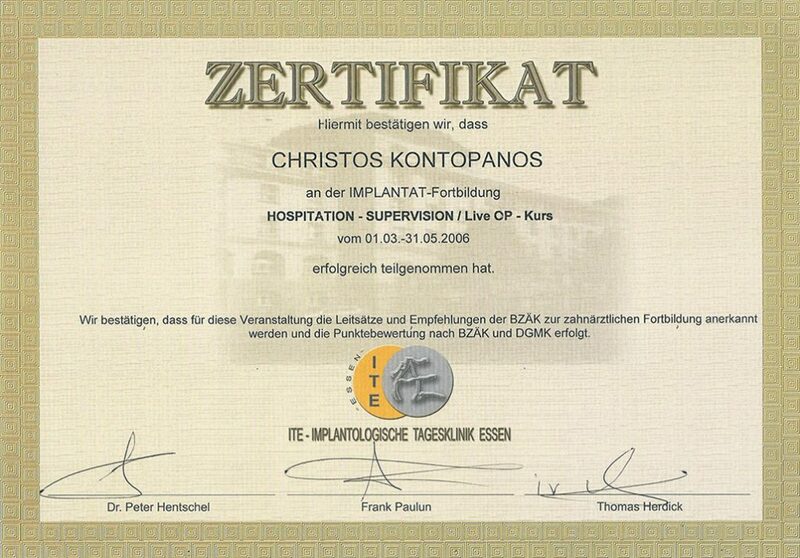 Dr. Kontopanos Christos was born on 04.05.1974 in Munich –Germany, where he lived until his adulthood. 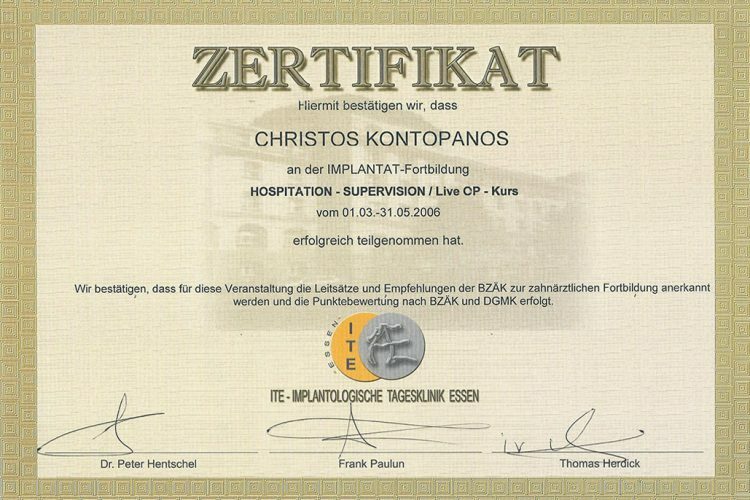 In 2000 he successfully graduated from the Dental Department of the National & Kapodistrian University of Athens. 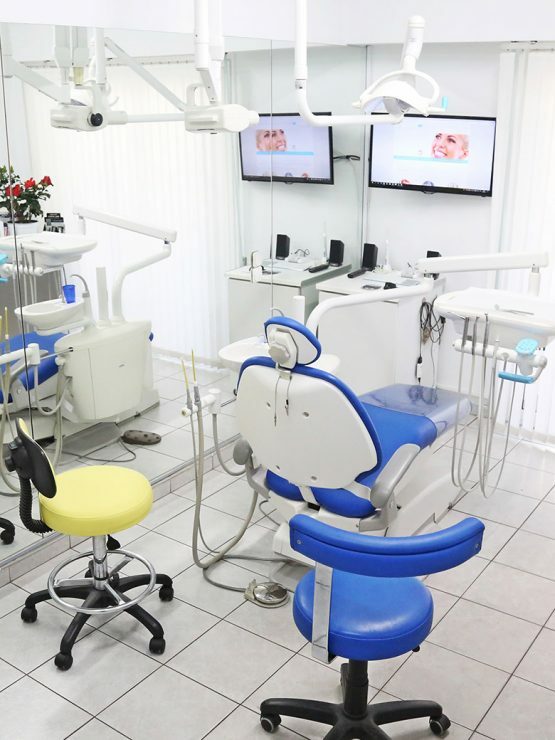 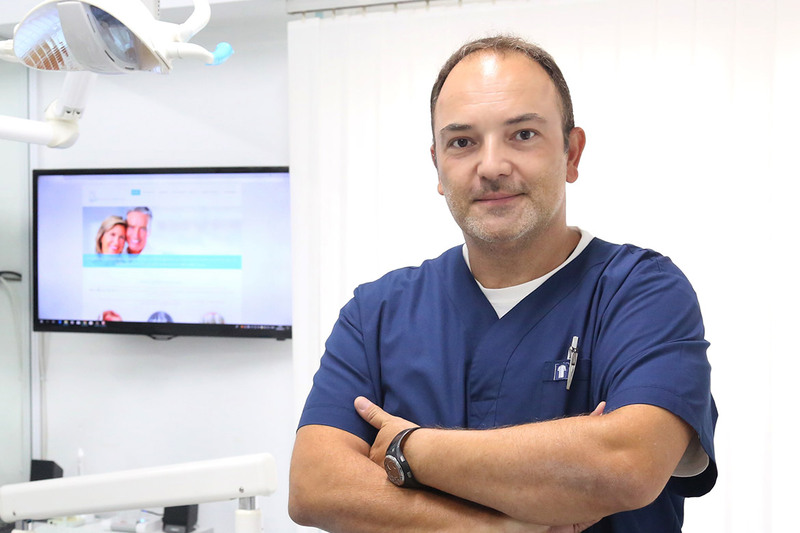 In 2014 he established a second high development dental practice, in Kamena Vourla. 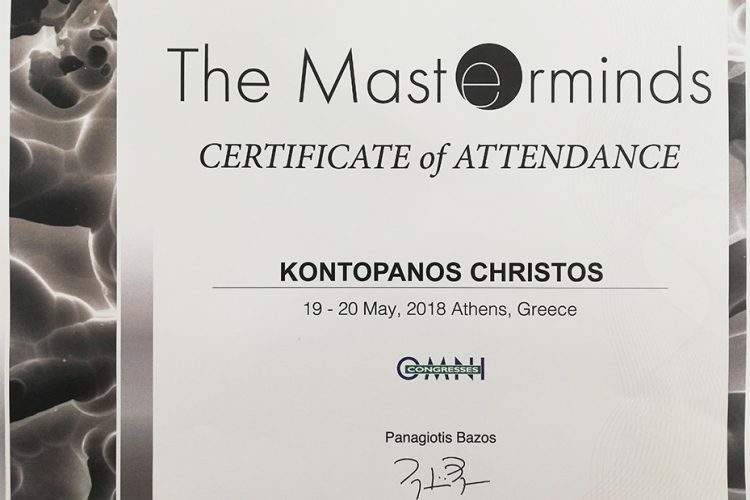 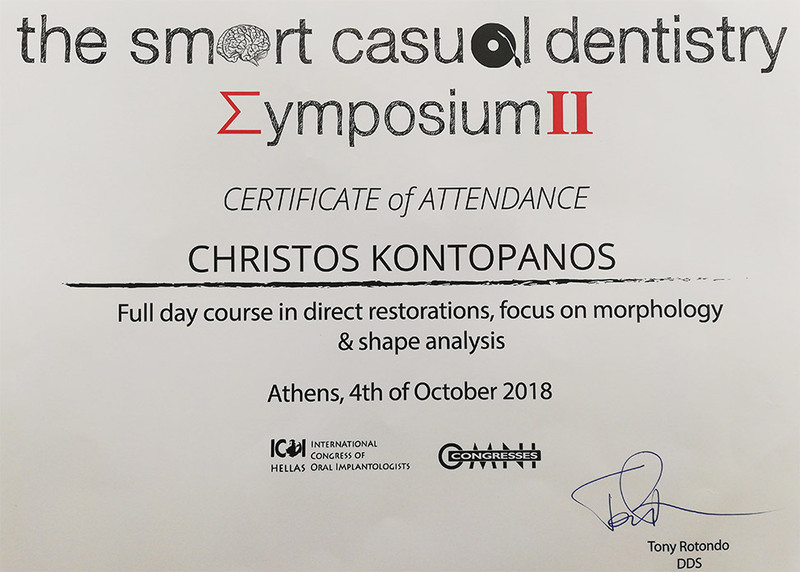 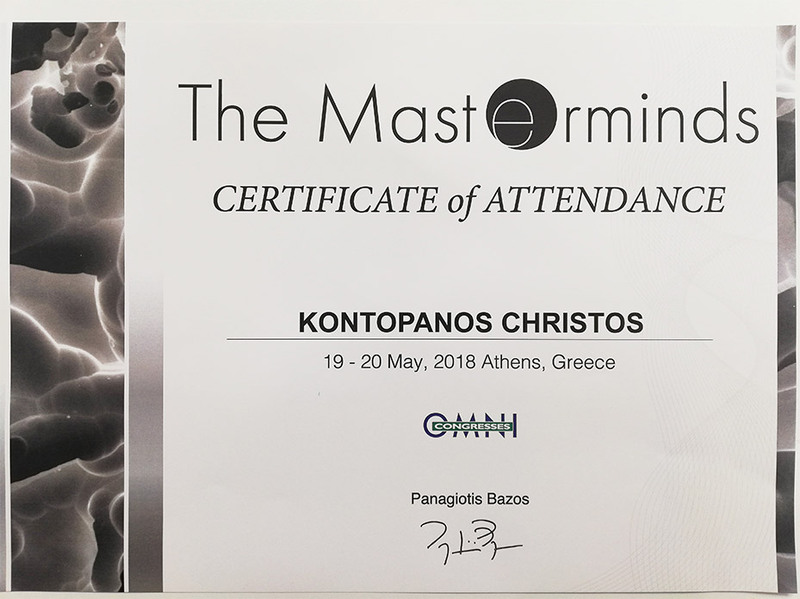 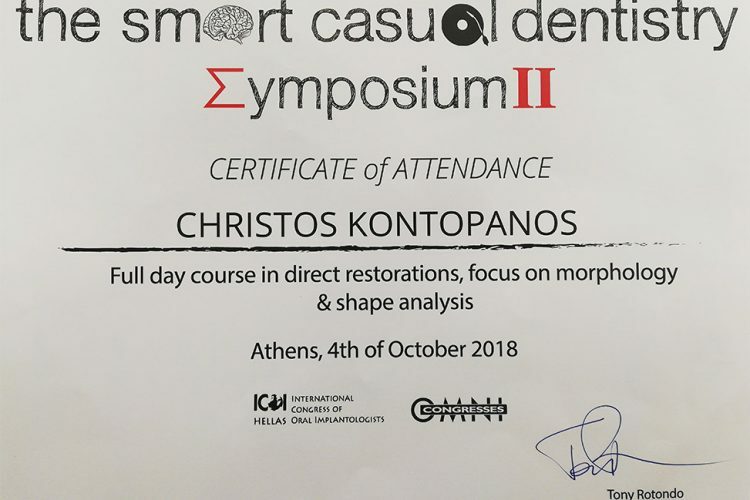 He has attended a multitude of workshops, training seminars and educational programs both in Greece and abroad (Germany, Israel) mainly related to aesthetic dentistry, prosthetics and implantology. 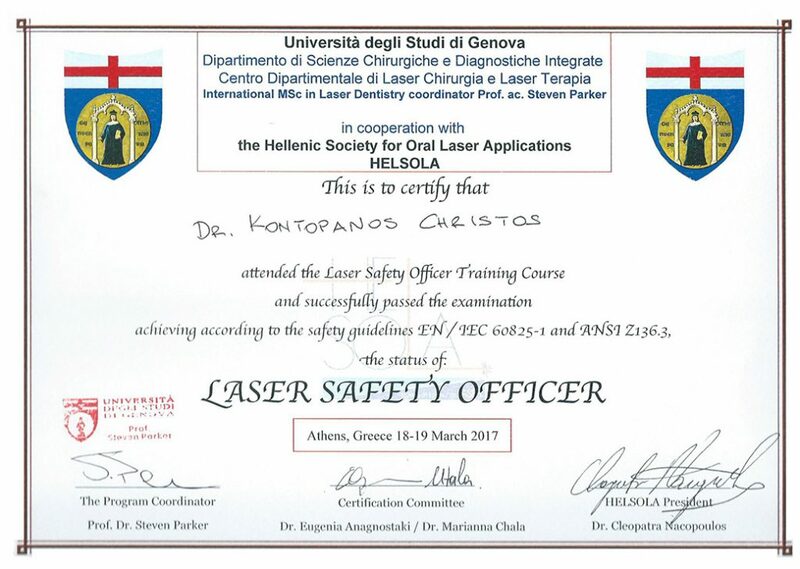 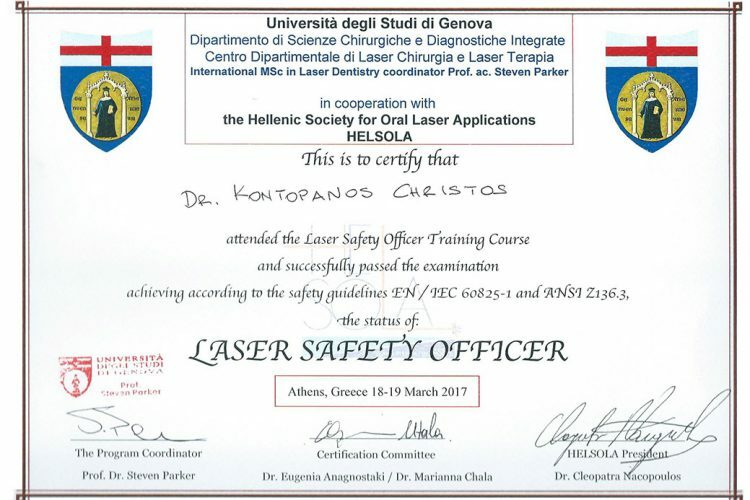 He has also, attended the Postgraduate Program at the Clinic of Diagnostic and Radiology of the Department of Dentistry of the University of Athens, with content of Radiation Protection, Radiotechnical and Radiology.